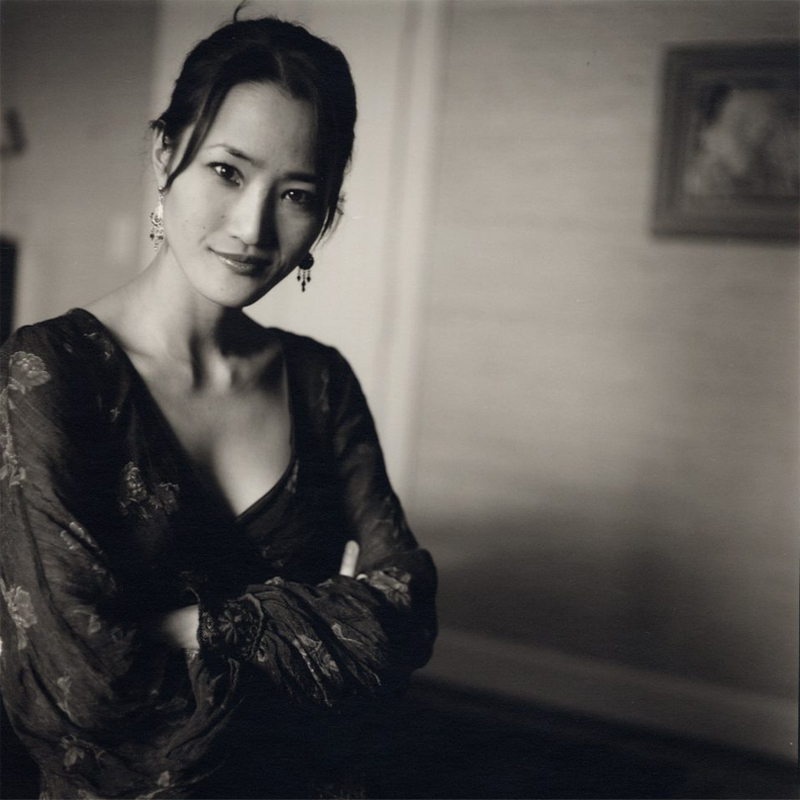 Award‐winning pianist Mookie Lee‐Menuhin has performed worldwide as a soloist and chamber musician, touring major music halls and festivals throughout Europe, Scandinavia and Asia. She has also enjoyed numerous television and radio appearances, most notably for the BBC, DR, DK4, Radio Swiss Classic and Danish Radio. Bartok’s 6 Romanian Dancers from Liaison was featured on iTunes’ Classical AM playlist on the 13th of June. ‘ Powerfully communicated.. this ought to be a record of the year.. this nearly forgotten score is revived in a sensitive and compassionate performance. 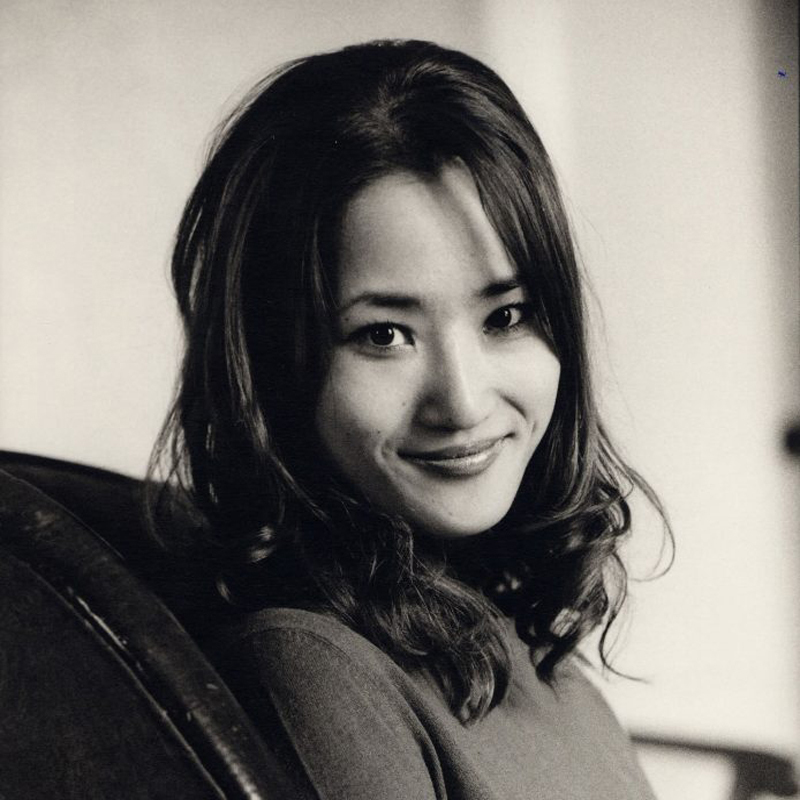 The transcendence of the movements are persuasively captured… ’ Pianist Mookie Lee-Menuhin has received enthusiastic reviews of her recordings of Shostakovich, Schubert and Schubert-Menuhin, from, among others, Gramophone, BBC Music Magazine, DSCH Journal, Primephonic and Classical Source. Mookie has performed throughout Europe and Asia, both as a soloist and as a chamber musician. She has appeared in many of the major halls in Europe and Asia, including Geneva’s Victoria Hall, Tonhalle Zürich, and the Bern Casino in Switzerland, Karol Szymanowski Philharmonic in Krakow, Poland, Smetana Hall in Plzeň, Czech Republic, Schloss Elmau, among others, in Germany, Musikhuset and Danish Radio in Denmark and Sejong Hall, Seoul Arts Centre in Seoul, South Korea. Festival performances include appearances at the Festival Pablo Casals in Prades, Menuhin Festival Gstaad, Festival de Bellerive,West Cork Chamber Music Festival, Boğaziçi University Foundation, Smetana’s Litomyšl Festival, Felix Mendelssohn Music Days, Grandes Heures de SaintEmilion and Seoul Spring Festival. She was awarded the prestigious Augustinus Award, and the Prince Joachim, and Princess Alexandra’s International Prize as well as winning the YAMAHA competition. Her radio and television appearances include the BBC, DR, DK4 and Radio Swiss Classic. 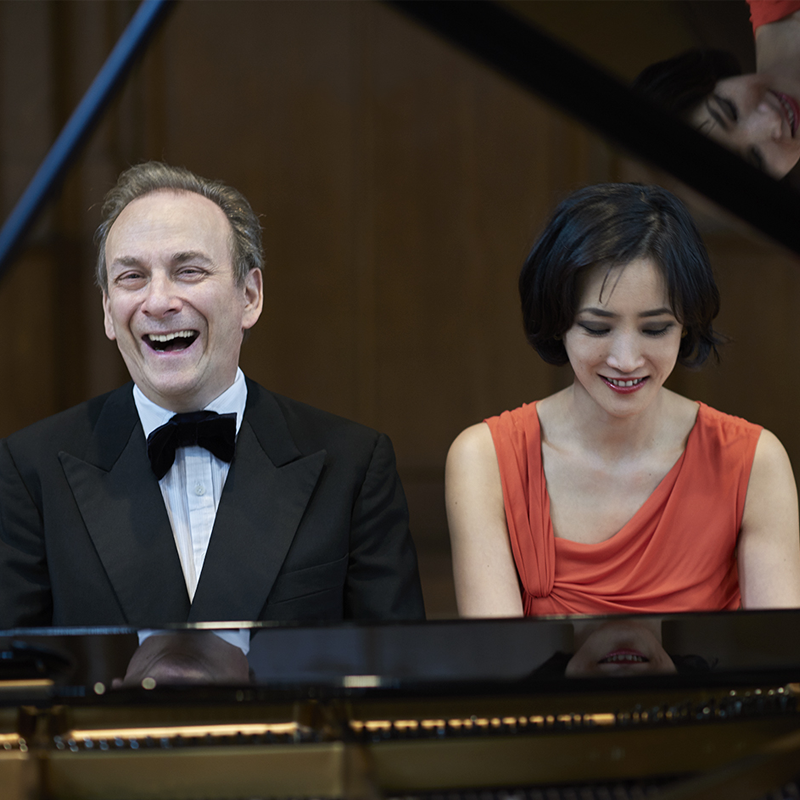 Ms. Lee-Menuhin is an avid chamber musician who performs in the Menuhin Duo, a piano duo with her husband, Jeremy Menuhin, performing existing repertoire for two pianos and new works by Jeremy. Mookie has performed with Alberto Lysy, Gary Hoffman, Piers Lane, Istvan Vardai, Hsin-Yun Huang, Mihaela Martin, Edward Aaron, and many others. She released a number of CDs including the first recordings of Shostakovich/Stravinsky works with Alexander Rozhdestvensky and Jeremy Menuhin, Schubert’s works for 4 hands, and the premières of Jeremy Menuhin’s compositions for 2 pianos, ‘The Voice of Rebellion’, and a solo recording, ‘Liaison’, that includes a world première recording of Eric Tanguy’s ‘Toccata’. Born in Seoul, South Korea, Mookie studied at Chetham’s School of Music and at the Royal Northern College of Music with Margaret Fingerhut in the UK. She obtained a Master’s degree as well as a performance diploma from the Royal Academy of Music in Denmark, and studied with John Damgaard, and Ronan O’Hora in London. Mookie lives in Switzerland with her husband and daughter. Their family world is filled with music, travel, reading and conversation… and skiing – a skill which Mookie is determined to master. The diversity of interests and creativity is manifested in Mookie’s life in many different ways, from her love of food to her fascination with human behaviour and psychology. 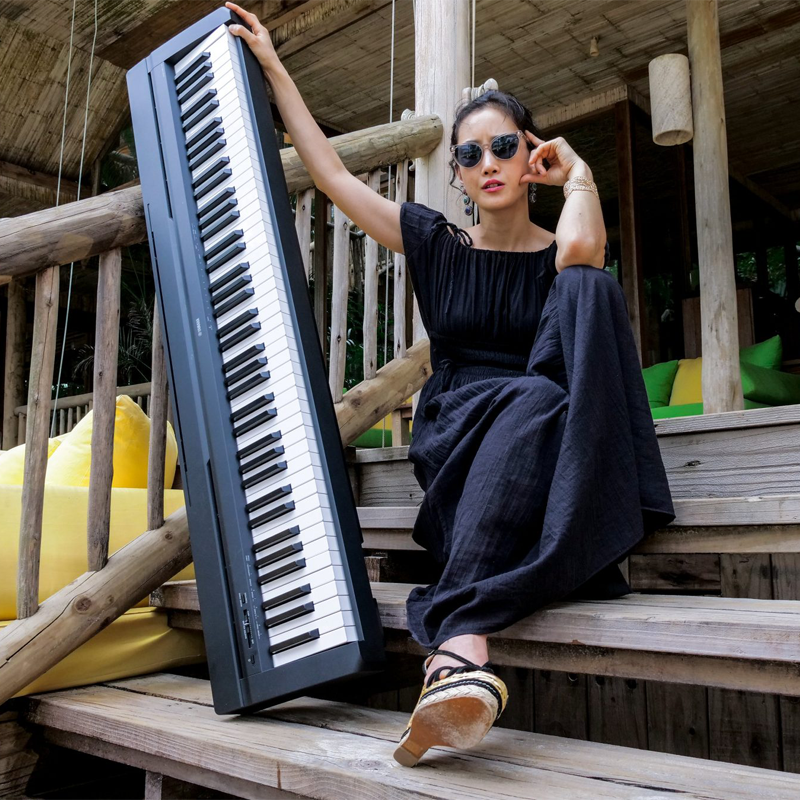 She finds great inspiration and solace in cooking, dreaming up exciting flavour combinations, inventing new recipes and composing new styles of presentation of the dishes for others to enjoy; and her naturally questioning mind and self‐discipline are evident in her approach to music. Mookie feels privileged that music plays such a large role in her life. It has been a journey filled with struggles and satisfaction in equal measure, helping Mookie to grow and learn with every new experience.